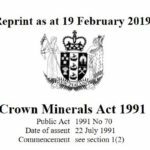 The environmental group Coromandel Watchdog of Hauraki today expressed concern and disappointment at the announcement by Oceana Gold that they are applying for a consent to keep mining under the town and homes of Waihi. 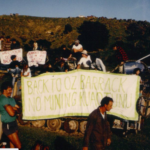 “This latest proposal from Oceana Gold is light on detail, but sounds like another ten years of blasting and vibration under the town which will increase the risks of further potential subsidence in the Martha pit. 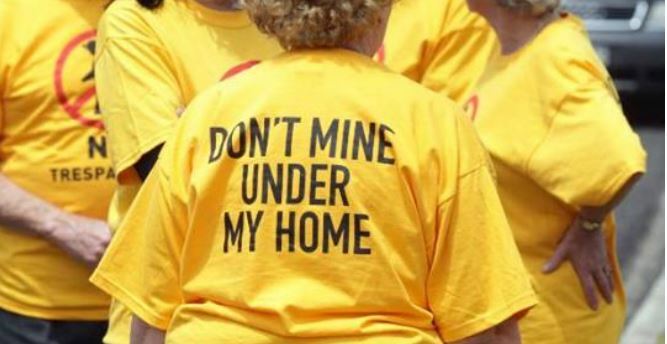 They want to mine underneath the pit and under yet more homes in the Eastern Waihi, despite the impact on homes, and on property values – not to mention the impacts on the people living in these homes” said Coromandel Watchdog spokesperson Augusta Macassey-Pickard. Mrs Macassey-Pickard said that people living in Waihi have been watching the Martha Pit, which was supposed to have become a recreational lake, crumbling despite assurances that that would not happen.